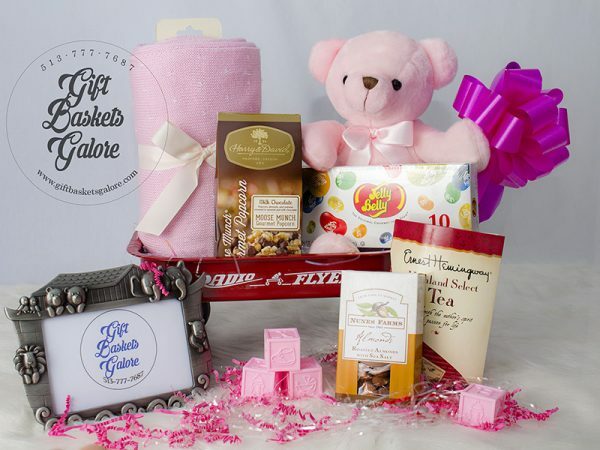 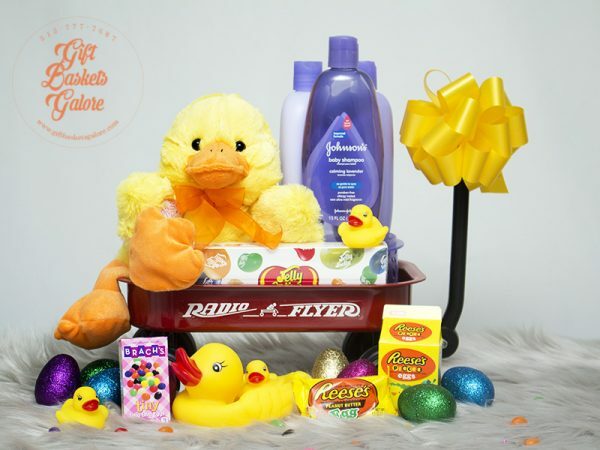 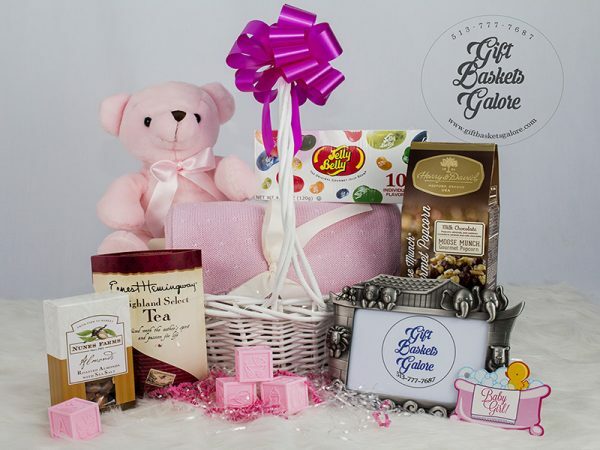 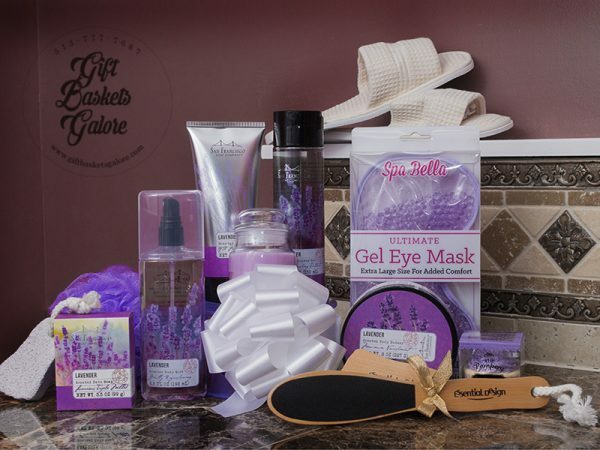 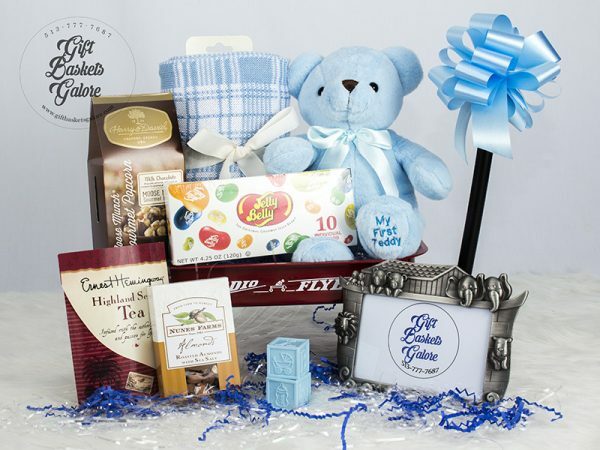 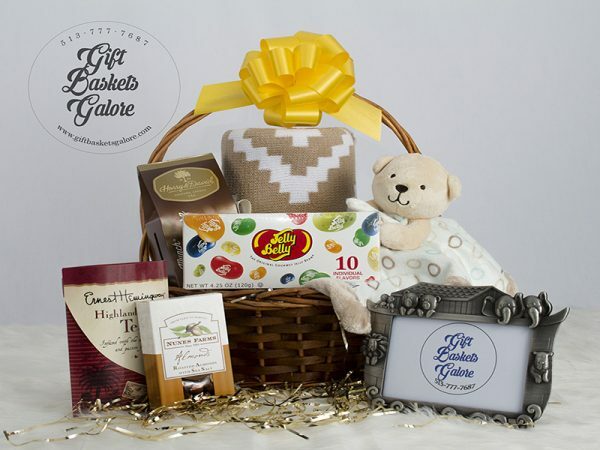 Celebrate one of life’s most precious occasions with one of our Welcome Baby gift baskets. 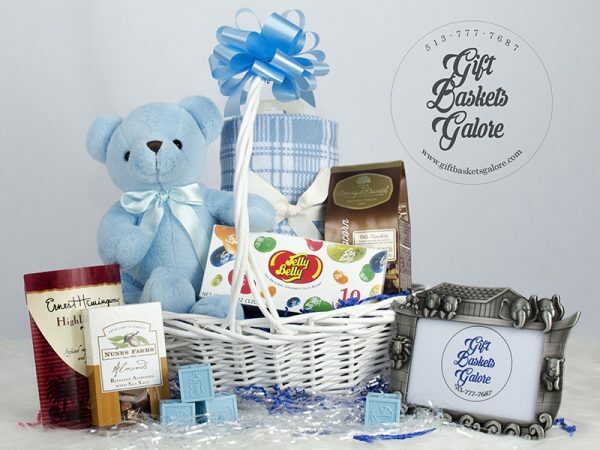 Each package is crafted carefully considering the needs of each new family member. 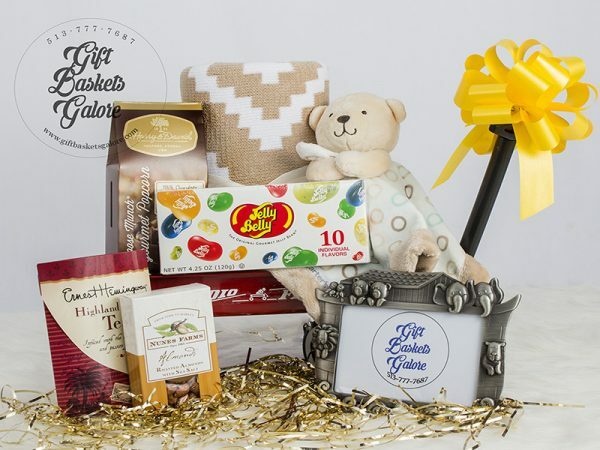 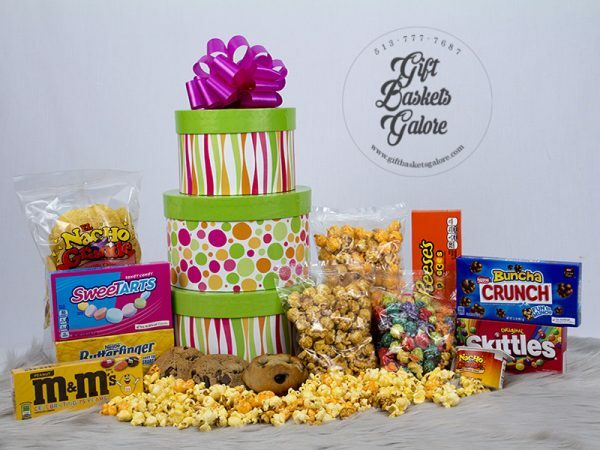 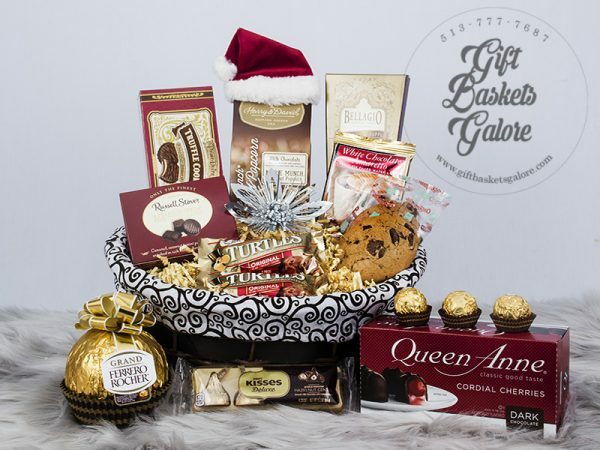 Filled with essentials for the new bundle of joy, a memorable keepsake and delicious treats for the new parents these packages are sure to please!